Our Every Door Direct Mail Packages includes everything you’ll need. Every Door Direct Mail is by far the most affordable Bulk Mail Advertising Program available to small businesses today. It’s perfect for targeting specific neighborhoods. If you are willing to take a trip to your local post to drop off your mailing, you can save a bundle! At PrintLabelAndMail.com, we make it easy to get an Every Door Direct Mail Campaign (EDDM) off the ground. We handle custom design, printing, neighborhood targeting and document preparation. The postcards are shipped to you “mail ready”. With EDDM, you are in control. You can mail your postcards all at once, in waves or on demand. Learn more about EDDM distribution options. 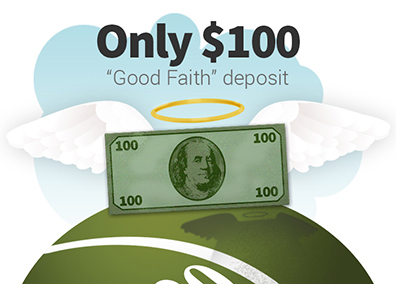 Our Every Door Direct Mail Package only requires a $100 “Good Faith” Deposit to get the ball rolling. It’s not a setup fee; it will be applied to the final balance due. Other companies ask for 50% or even full payment to get started. Let us know the general area you want to reach and we will provide Mail Carrier Route Maps and counts that are easy to use. Our maps and counts provide much more information than those shown on the USPS website. We’ll give you the breakdown of each carrier route by home type: single family, apartments, trailers and businesses. We also provide basic demographics like average household income and home value. Neighborhood Saturation allows you to target specific neighborhoods. Everyone knows what a zip code is but did you know a zip code is made up of mail carrier routes? 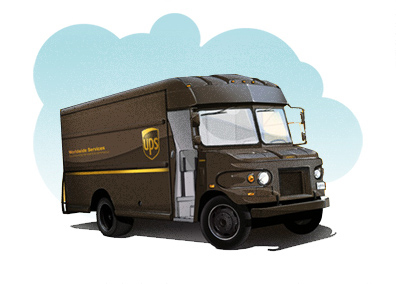 Carrier routes are the the deliveries a mail carrier or mail man makes every day. They can include homes, apartments trailers, boxes and businesses. The average mail carrier route has 300 to 500 daily deliveries. When you mail using a mail carrier route, it is sometimes called a neighborhood saturation mailing. That's because you are including every residential delivery on the mail carrier's route By doing so, a carrier route mailing qualifies for the lowest full service postage rate. we provide mail carrier route maps for your area which clearly show streets and boundaries We also include a report showing delivery totals and basic neighborhood demographics average age, household income and home values. Using the map and report, it's easy to create the perfect mailing list. Remember you must include all residential deliveries in the mail carrier route including homes and apartments to qualify for the low postage rate. As an option, you can either include or exclude business deliveries Questions? 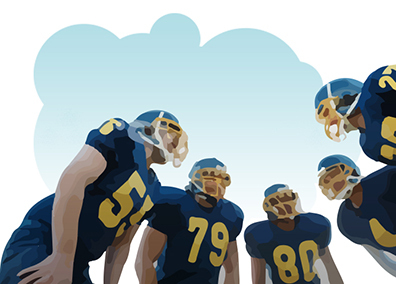 Our direct mail coaches are always available to help - just give us a call. We use a proven 4 point design strategy that we have developed over the years that works great. You receive your first draft proof within 48 hours or less. All postcards are custom designed (no templates) and our Every Door Direct Mail Package includes a “No Risk” Design Guarantee. We’ll make unlimited changes at no extra charge until you are delighted with the design. 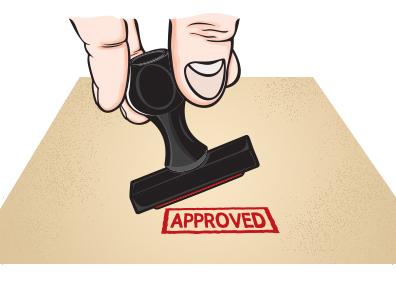 Approve the art and list work and pay the production portion of the order. Postage is paid at your local post office when the postcards are mailed. Postcards will be shipped via UPS 7 to 10 days after final payment is made. The postcards will arrive with instructions and all the necessary paper work completed. You don’t even have to unpack them – simply drop off the provided paperwork and boxes at your local post office. If you have questions… just call us, we’re always available to help.